How did the plastic instrument get started? This and more are discussed in the video! Business reasons were to blame. Call of Duty 10: Modern Warfare 4? 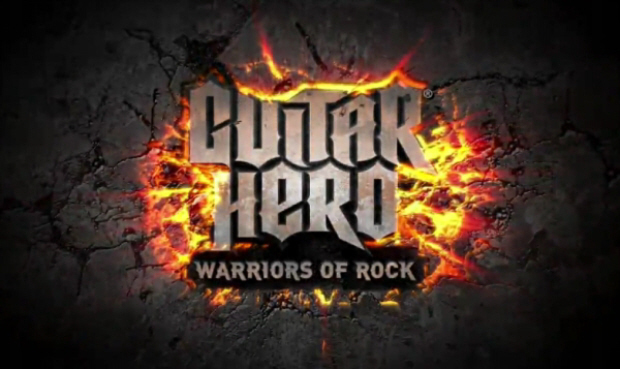 Guitar Hero: Warriors of Rock was released during the last week of September. This was developer Neversoft’s last shot at the long-running series, since publisher Activision had handed the reigns over to the team at Vicarious Visions. 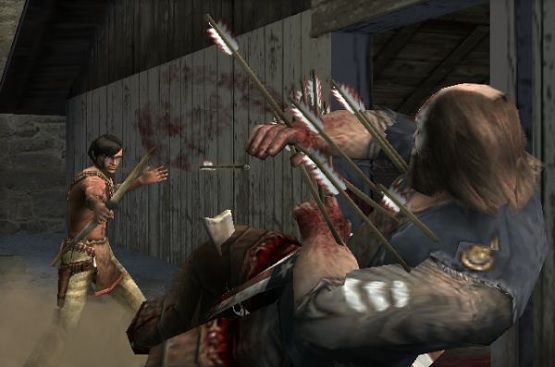 But it looks like Neversoft’s final gig in the series may have been its most disappointing. It’s time to face that facts: The dominace that the Music Genre had over the gaming industry is slowy, but surely, coming to an end. 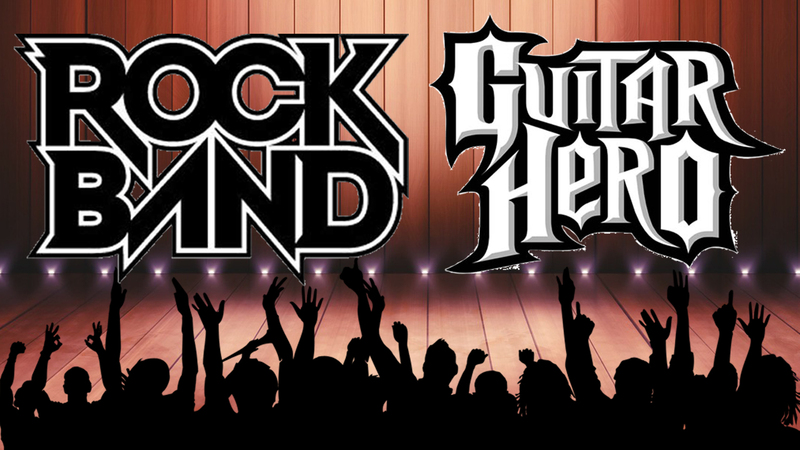 But that has stopped Activision from claiming that the year’s entry for Guitar Hero, Warriors of Rock, will silence the critics and sell more copies than last year’s version, World Tour. Has Activision visited the future or will this rock show just not retire?